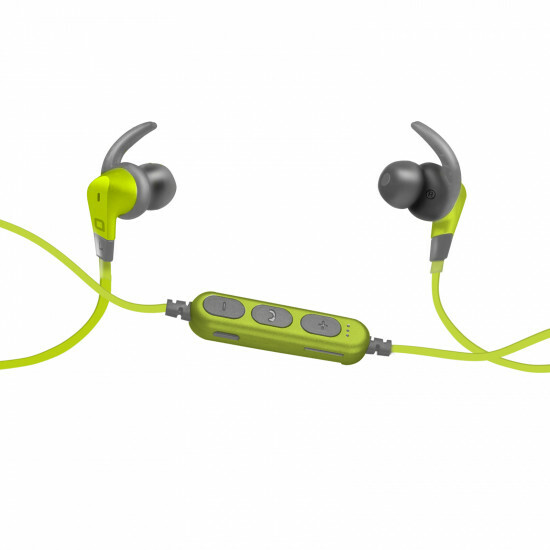 Playing sports in complete freedom is now possible with this wireless earset. Train without worries: thanks to the arched internal supports, you will not have to worry about replacing them during training sessions. 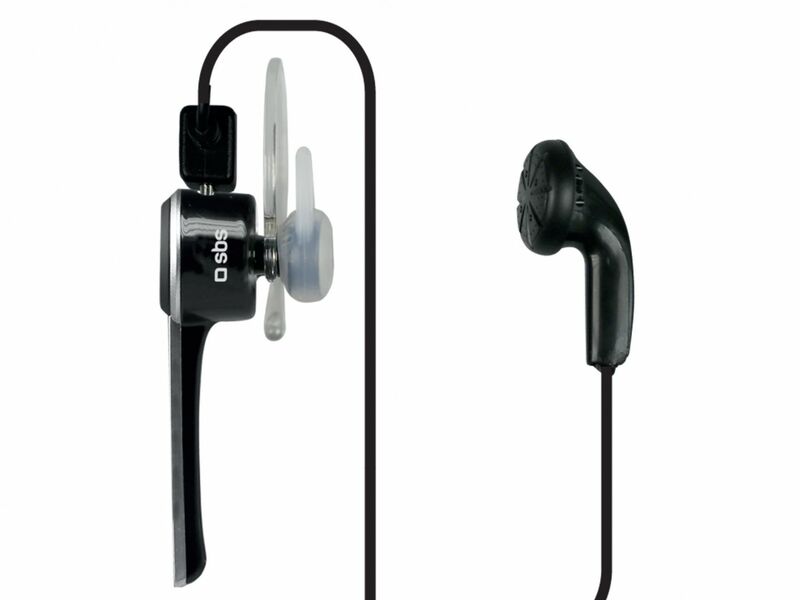 This wireless earset come with a TF card reader: just insert the memory card into the slot to listen to your MP3 tracks. Switching from one track to another will be very easy thanks to the multi-function keys. You can also answer or reject incoming calls and adjust the music quickly and easily. 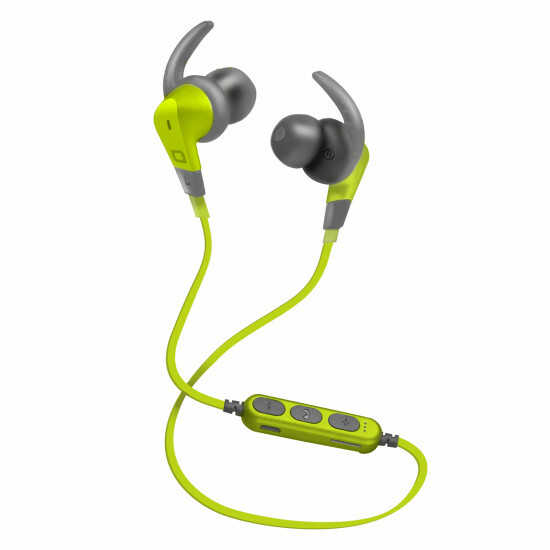 The wireless earset are practical and lightweight, a real must-have for anyone who likes to work out while listening to their favourite playlist.